Get your warriors ready for adventure, expand your barbarian empire and plunder all the treasures in this amazing adventure strategy game! 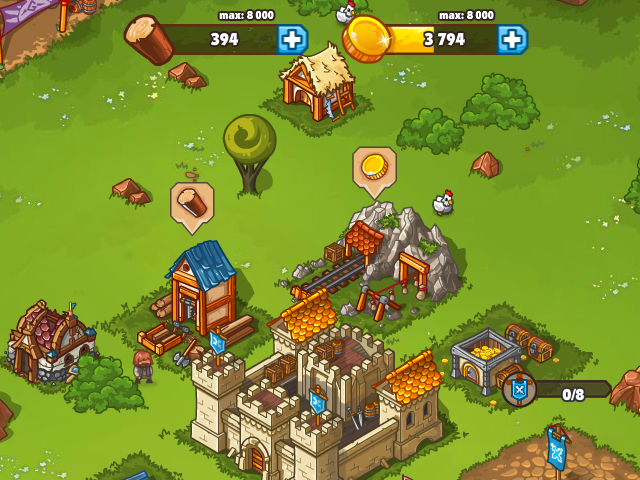 Start your epic story in a tiny village, train your troops and plunder other lands to get treasures and resources! 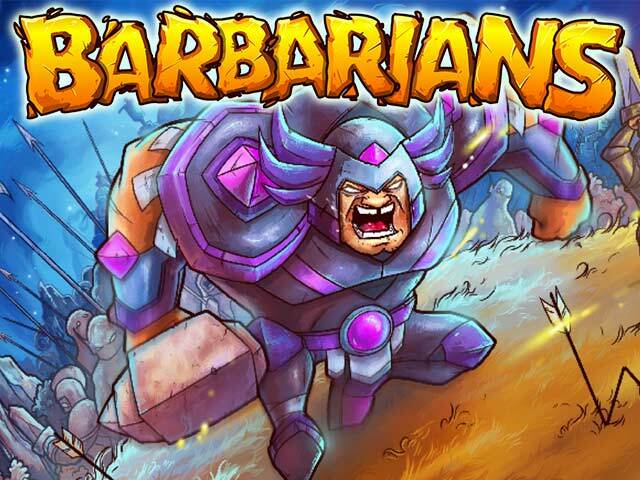 Fight against other players and watch out for orcs and golems! Quest by quest you will get to know the secrets of this mighty land and its creatures, and every battle will strengthen your army. So what are you waiting for? 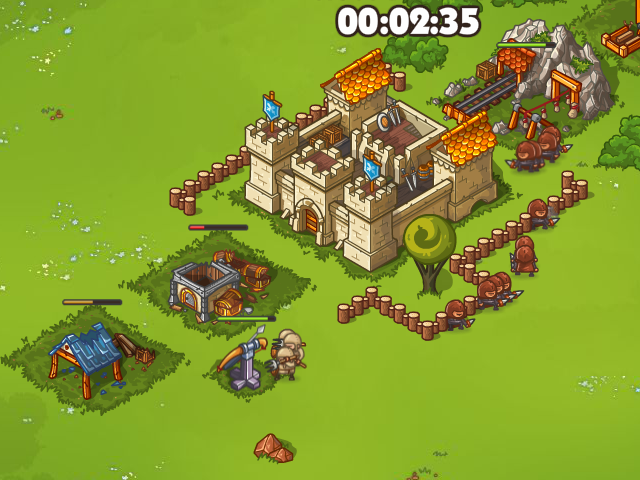 Start training your troops and ravage all the villages you can in this amazing online adventure game! Brilliant graphics and engaging game! Battle system full of challenges! Every battle will strengthen your army! Conquer villages and expand your lands!